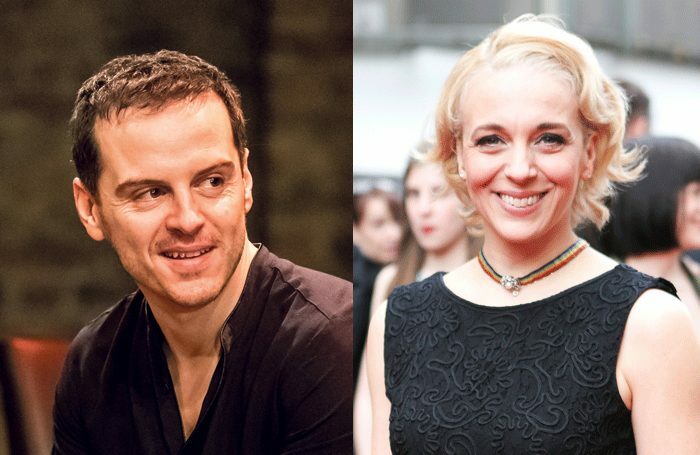 Andrew Scott and Amanda Abbington are among the actors confirmed for the third series of the Almeida Theatre’s film project, Figures of Speech. The series sees some of history’s most famous and significant speeches performed by actors and released online, intended to explore the power of the spoken word in the 21st century. Scott reads a 1965 speech by Edith Sampson, the US’ first African American female judge, called Choose One of Five. 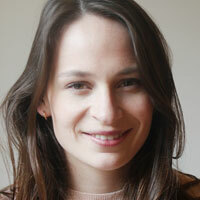 It is the first in the third series of films to be released. Abbington, Pearl Mackie, Tobias Menzies and Iwan Rheon will also feature. The project launched last year and has already included speeches read by actors such as Ian McKellen, Fiona Shaw, Cush Jumbo and Russell Tovey. Figures of Speech is the Almeida’s third digital theatre event and follows durational readings of The Iliad and The Odyssey 2015.